Recently I was named a founding board member of the Jewish Genealogical Society of Greater Kansas City (JGSGKC). This is an interim board position and we just had our first General Meeting. The group was enthusiastic, and filled with questions. I'll will try to answer some of them over the next few weeks. Where to begin? How to read script? Where are the resources? A big question was on DNA interpretations. Over the past 10 years with a3Genealogy we have built a lot of expertise in this area. It all began with Dual Citizenships applications and research from the far corners of Russia to South America. In 1990's when I worked in Tel-Aviv, as a contractor for Bezeq, there were questions about records. Where were they? There were also a plethora of questions on Operation Solomon and Operation Moses with the Falasha. But, mostly the questions were based on how to take oral history and have it proven, shared, and distributed to family far away? 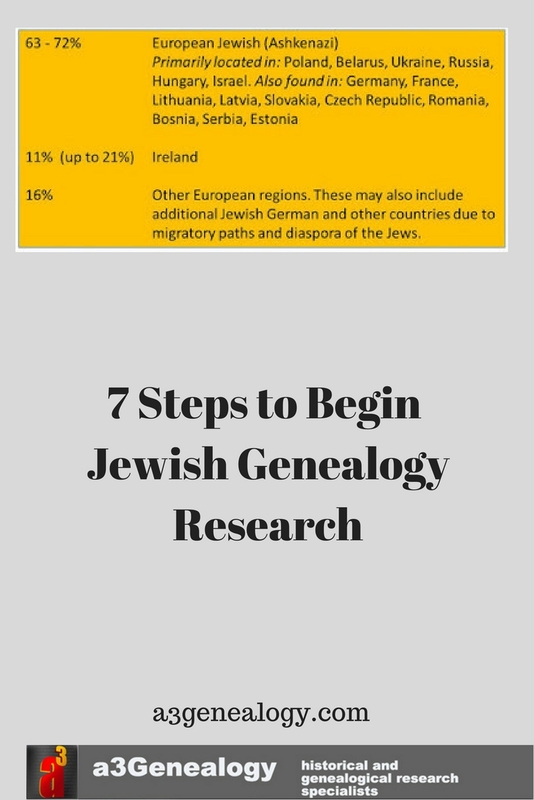 How to connect to those who were not living in Israel? How to trace correspondence. 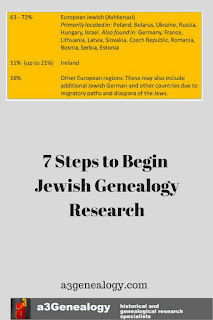 So I'm here to tell American Jewish descendants, it's time to get started. The others are looking for you. 1) Create a family tree. You will need this to properly connect with your Jewish cousin matches. And don’t expect familiar Jewish surnames. 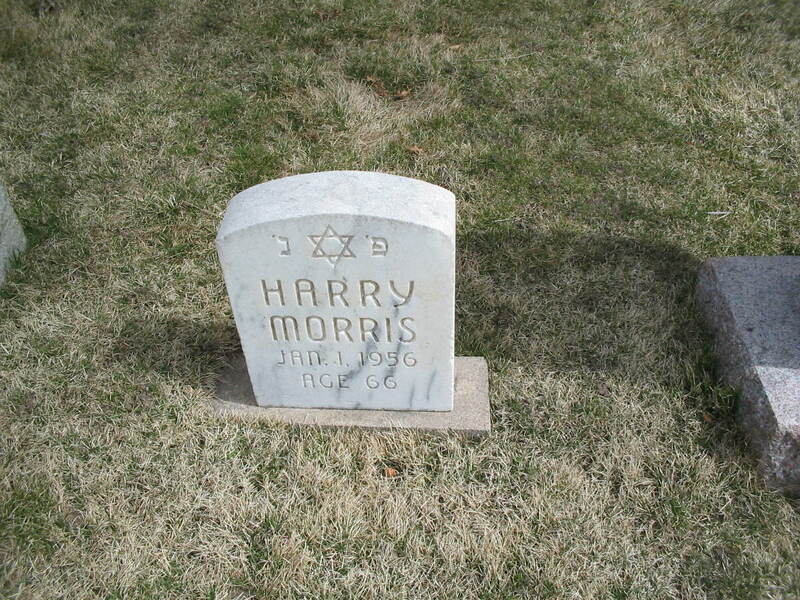 One of our a3Genealogy clients was overcome with laughter when he realized that both Uncle Harry Morris was Jewish and Aunt Mollie Bell - she was Jewish too! Bastrop had a small Jewish community that blossomed around 1892. “By the turn of the twentieth century, Jews in Bastrop had formed a congregation, erected a synagogue, and operated some of the most successful businesses in Morehouse Parish.” “…between ten and twelve families still resided in Bastrop after the end of the Second World War. 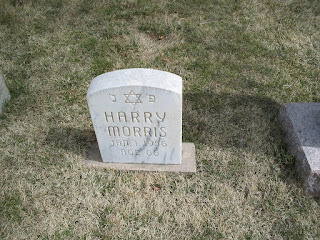 They had all joined B’nai Israel in Monroe, but they also organized an informal Sunday school and held an occasional Friday night service either at their homes or in the Bastrop courthouse. Charles Snyder and Ferdinand Wolff cared for the cemetery, now a handsome and verdant two-acre property with approximately fifty burials. - Encyclopedia of Southern Jewish Communities - Alexandria, Louisiana. 7) Seek out online and local collections. In tracing a Hungarian Jewish family from Ohio to Kansas City research landed us with the Western Reserve Historical Society at the Cleveland Jewish Archive. A recent a3Genealogy client was traced to thIraq (Mizrahim) and Turkey and Middle East. We have found that patience will be the key as additional DNA testing is needed in these areas.